TekPenguin(TM) iPhone 5 “Ski” Case. Assortment of 6 iPhone 5 TPU cases with 2 Styluses, 2 Screen Protectors, and 2 Microfiber Cleaning Cloths in Retail Packaging. Lime Green, Cyan, Red, Purple, Clear, and Black. 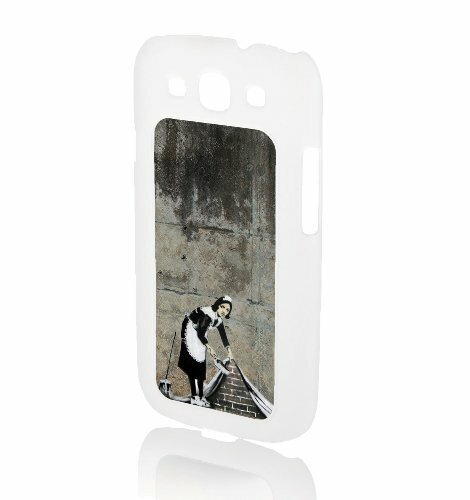 Protection – Strong, flexible TPU material keeps the phone safe from all kinds of stresses. 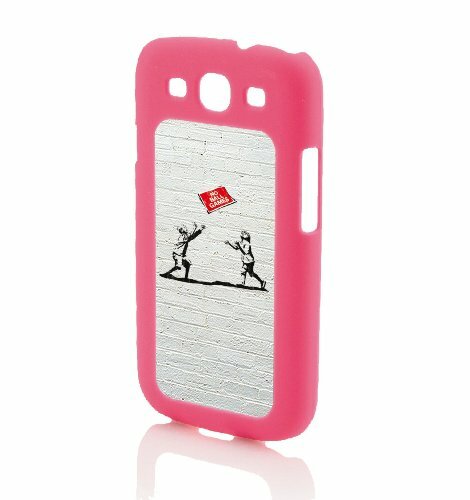 The Ski Case, along with the Screen Protector, prevents scratches and damages on the phone. 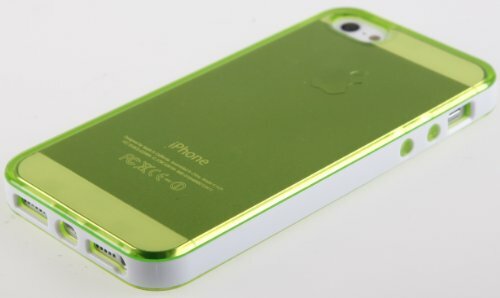 Style – Light, luminous material preserves iPhone’s aesthetics, while giving it a youthful vibe. Colors — Bright Red, Crystalline Cyan, Pristine Purple, Light Lime Green, Breezy Black, and Clear Colorless. Stylus Colors — Metallic Silver, and Vibrant Violet. Functionality – Made from strong, lightweight TPU material at our igloo factories, the case protects the phone from all kinds of damage. The Screen Protector prevents scratches on the touchscreen, and the Stylus ensures a browsing experience as smooth as skiing in South Pole. Beautiful Retail Packaging – The cases and other accompanying accessories come in an elegantly arranged package that you can easily gift one of your fellow human friends if you want to! It contains the following items — 6 Ski Cases, 2 Stylus Pens, 2 Microfiber Cloths, and 2 Screen Protectors. Tested for Satisfaction – Every item has been laboriously checked by the waddling geeks from our Product Review department at the Galapagos. We take complete penguinship for your complete satisfaction! 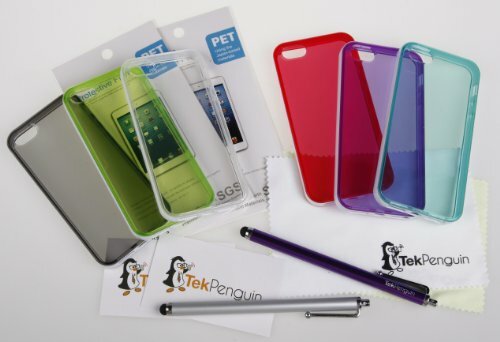 The new TekPenguin(TM) Ski is the perfect case for your iPhone 5, combining sophisticated style and optimum functionality to improve your smart phone experience! It is unlike anything else in the market, as it’s designed by ingenious penguins from the Antarctic, who provide a penguinese twist to its state-of-the-art architecture. 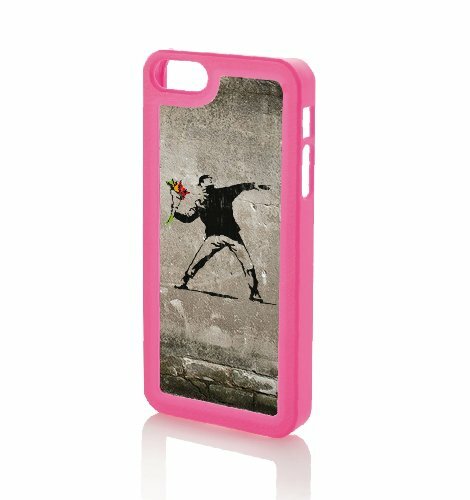 Made with TPU a translucent, flexible material, the case retains the texture of your iPhone. You can see the logo and other features over the case. The multiple colors provide a quirky, vibrant feel, while a white belt holds the phone and the case together, imparting a sporty look. We TekPenguin engineers deeply value aesthetic, living in the most beautiful part of the planet ourselves, and understand our consumers’ needs to make their phones look unique. 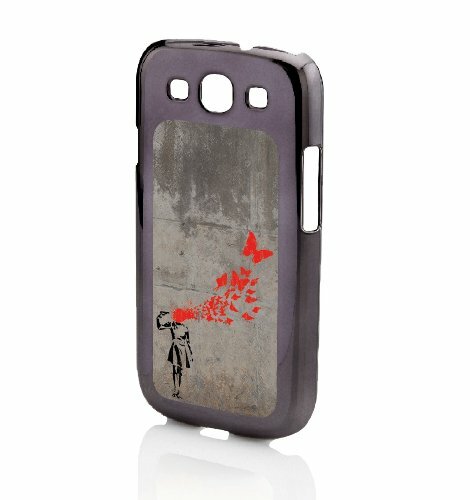 The case, comes with screen protecting film that prevents damage from dust, scratches, and Yetis. Your phone will be as safe as a penguin egg under its father. All the ports and buttons are accessible through appropriate cuts and moldings. Also available in the double package — Microfiber cleaning cloth to keep your device shiny, and Stylus Pens to make your touchscreen experience simpler. 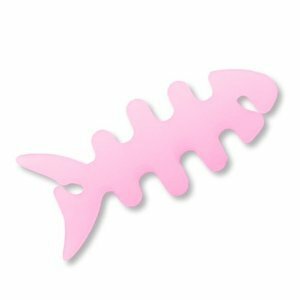 You can even use it with a beak! If, for any reason, our product fails to satisfy you, despite the best efforts of our tuxedo-donning engineers, please feel free to contact us and we’ll do everything within our powers from our ice-mountain headquarters to immediately help you. 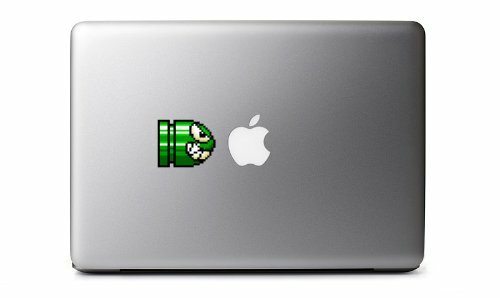 If you like retro stuff, then you’ll love this special retro 8-bit Bullet Bill (Green) decal from Yoshi’s Island. The intricate cut and styling of this vinyl decal will make everyone go AWE once they lay their eyes on this bad-boy. Get yours today and stick it on your laptop, tablet, phone, or game box. 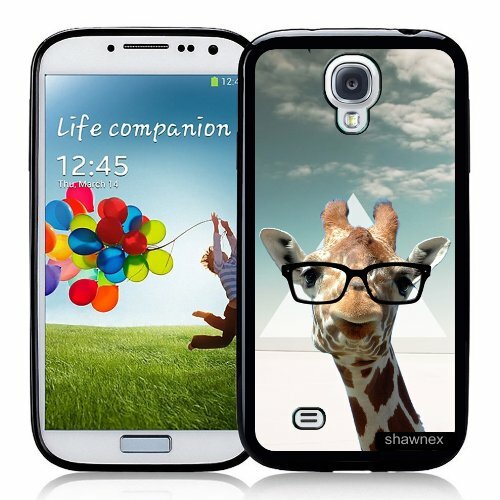 These newer Galaxy S4 Case are made of hard plastic bumpers and thin rubber liner that would offer the best protection possible for your gadget. 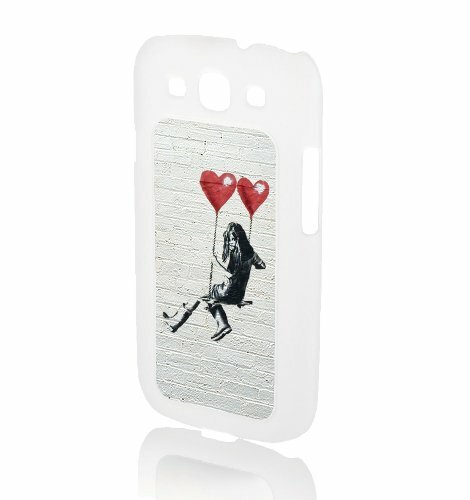 The case fits the Samsung Galaxy S4 Case perfectly and offers room for all the slots. 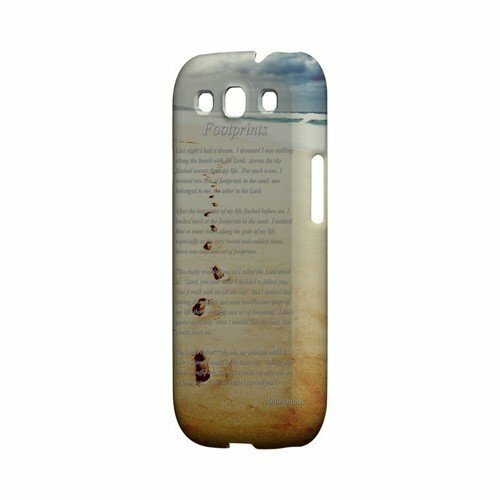 This lightweight and durable custom case allows easy access to all sensors, ports, and controls on your Galaxy S4 Case, while offering superior comfort in-hand. 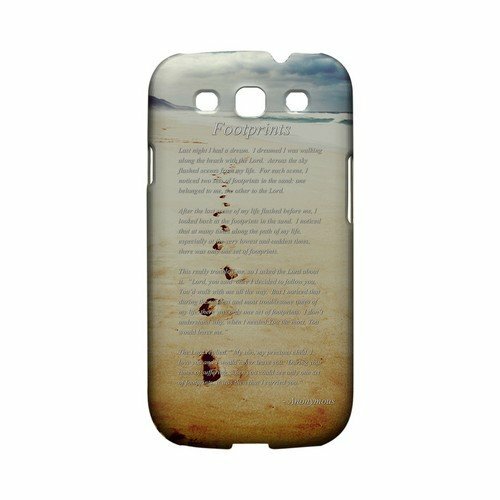 Truly unique Galaxy S4 Case that offers ultimate protection to your S4 as well as adds great style to it. 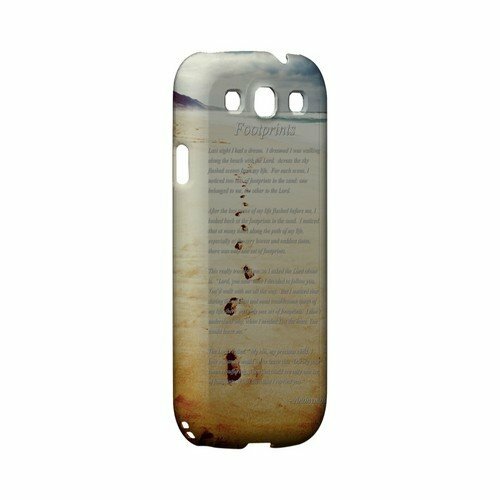 Compatible with Verizon, Sprint, and AT&T models of the Galaxy S4 , our universal custom Galaxy S4 Case offer the perfect fit for your phone no matter your carrier.